I blocked an ex- boyfriend entirely from Whatsapp because he was schooling me about accepting him and other frivolous men the way they are and instead, kneel down and pray for them like in the movie War Room. I just kept quiet and like I said blocked him. You know such men, are better left without saying a word than talk and be classed as an equal fool. Well, I forgot about the incident until the popular Relationship Coach, Nike Adedokun shared this message about War room an hour ago. 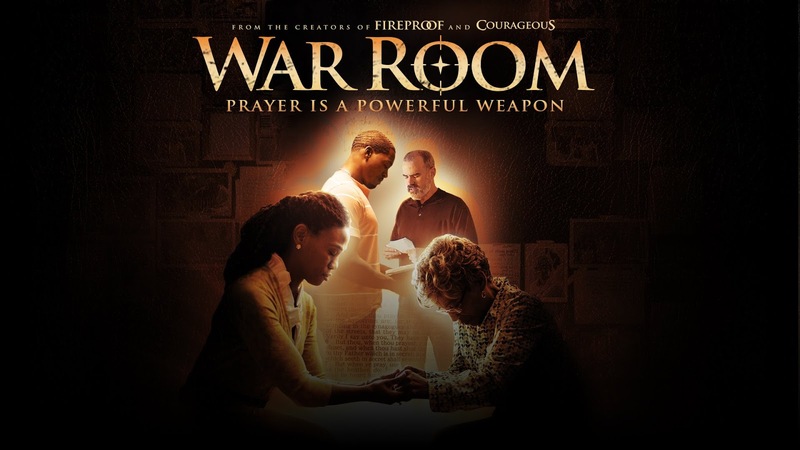 "I see a whole lot of people advising women to make their marriage work like what happened in WAR ROOM but I think men need to also understand that in FIREPROOF by the same Kendrick brothers, the man made it work. Whoever needs to make it work, get the job done. Don't leave in the hands of women alone. Don't just go around with Ego saying you are a man. Anybody could have done that. Love is an action word." Do you believe a woman is supposed to pick a man without positive values and then continue to pray for him? Do you as a man believe that a woman should make you better? I don't even understand that...do you?